Are You Sure You Want To Go There For Advice? The Gateway Pundit is reporting today that Democrat lawmakers boarded buses today to go over to former President Obama’s house to plan strategy. 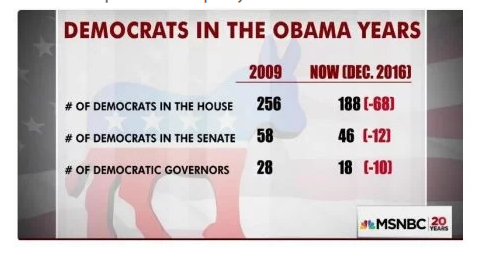 Remember, President Obama ran as a moderate, but governed as a far-left progressive. It is interesting to me that this meeting is occurring just a few days after the Mueller Report was released (and totally disappointed the Democrats). It also may be a strategy meeting to figure out how to block investigations into the abuse of the FISA Warrants and other government agencies that occurred during the Obama administration. But Will There Be Any Consequences? The report was then provided to the FBI for appropriate action. We’ve seen this before. 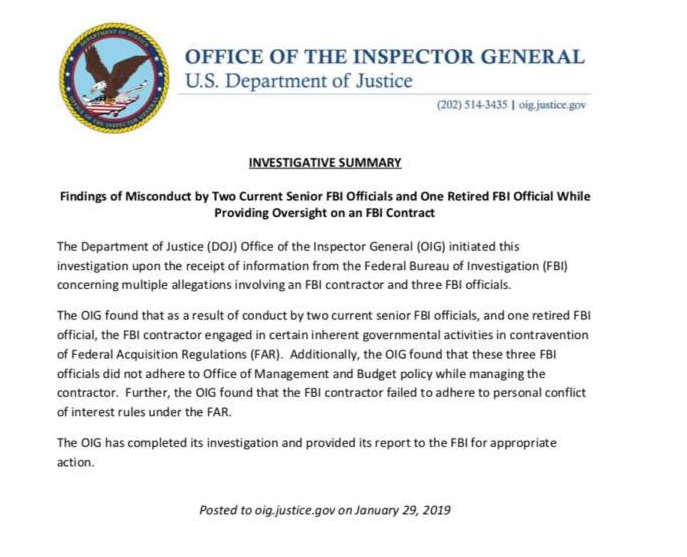 No matter what type of misconduct FBI officials engage in, they will retire with a golden parachute and live happily ever after. American citizens have completely lost trust in the FBI, the once respected premiere law enforcement agency. The agency’s reputation is in tatters because of James Comey’s corrupt directorship and the current Director, Christopher Wray has done nothing to restore confidence in the FBI. It’s going to take some serious effort on the part of the Department of Justice to restore confidence in the FBI and the Department of Justice. It has become very obvious that both agencies used their power for political purposes during the Obama administration. It is a telling fact that after watching numerous officials in these departments lie to Congress to cover their tracks, the only person arrested was someone whose biggest crime may turn out to be his faulty memory. Townhall posted an article today about some of the problems America has been having lately at the Mexican border. It seems as if the way an incident is reported has much more to do with what political party you belong to than what is actually going on. 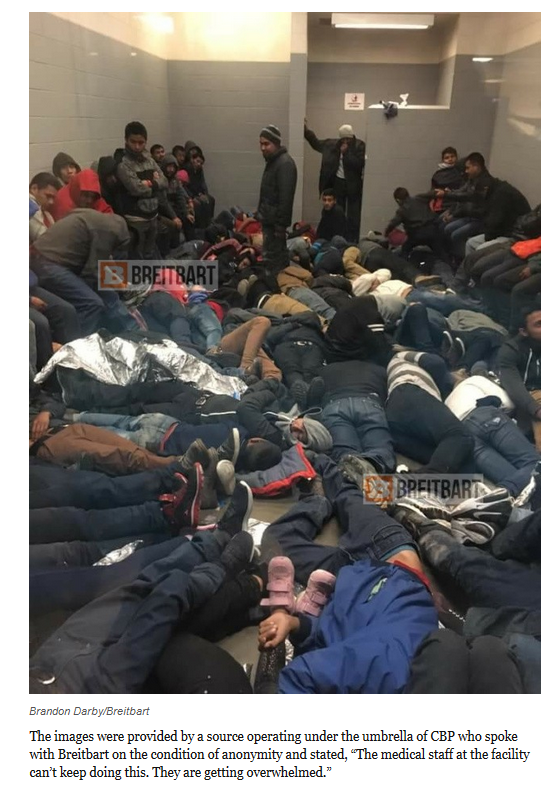 In July 2016, Human Rights Watch condemned the Obama administration for 18 migrants who died while in the custody of USCBP, claiming that seven or more of the 18 died as the result of the agency’s “substandard” and “inappropriate” care for migrants at detention centers. The detainees who died then were between 24 and 49 years old. …”In response to the unprecedented surge of children into our custody, I have directed a series of extraordinary protective measures. I have personally engaged with the Centers for Disease Control to request that their experts investigate the uptick in sick children crossing our borders and identify additional steps hospitals along the border should be undertaking to prepare for and to treat these children. I have asked the US Coast Guard Medical Corps to provide an assessment of CBP’s medical programs and make appropriate recommendations for improvements. I have also asked for assistance from the Department of Defense to provide additional medical professionals. “At my direction, all children in Border Patrol custody have been given a thorough medical screening. Moving forward, all children will receive a more thorough hands on assessment at the earliest possible time post apprehension – whether or not the accompanying adult has asked for one. “I have also spoken with our partners in Mexico to ask that they begin to investigate the causes of these illnesses on their side of the border and to provide medical assistance in shelters as needed. “I will be travelling to the border later this week to see first-hand the medical screenings and conditions at Border Patrol stations. It’s amazing what difference a political party makes. Where In The World Does This Appear In The U.S. Constitution? The Gateway Pundit reported today that the State of Maryland has filed a legal objection to President Trump’s appointment of Matthew Whitaker as acting Attorney General. When did state courts have any say over presidential appointments? Jonathan Turley posted an article about the apointment of Matthew Whitaker. However, this morning some members and commentators have declared that Whitaker cannot serve as an Acting Attorney General under federal law. I have to disagree. While not getting into the merits of the selection, it seems clear to me that, under 5 U.S.C. 3345, that Whitaker does indeed qualify. (This of course does not address the long-standing debate over the constitutionality of such laws. A challenge can be made under the Appointment Clause of the Constitution, mandating that a “principal officer” in the federal government may not be appointed without Senate confirmation). …I fail to see the compelling argument to disqualify Whitaker. Any challenge would face added challenge of finding someone with standing, though Mueller could contest an order on the basis of the legal status of Whitaker. That would make for an interesting challenge but the odds would be against Mueller over the long course of appeals. The motive behind the lawsuit evidently has to do with fear that Matthew Whitaker will shut down the Mueller Investigation. That may be a valid fear, but I think a more valid fear would be that under Matthew Whitaker the Justice Department might actually take another look at how some people handled classified information during the Obama administration. Hillary Clinton was not the only person with classified information on a non-government secured device. An investigation into mishandling of classified information under President Obama would be a serious threat to many people who were in the Obama administration.